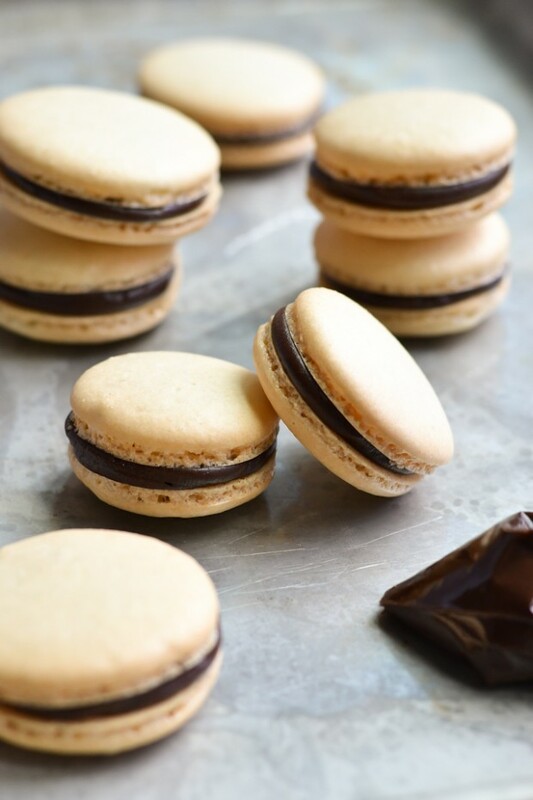 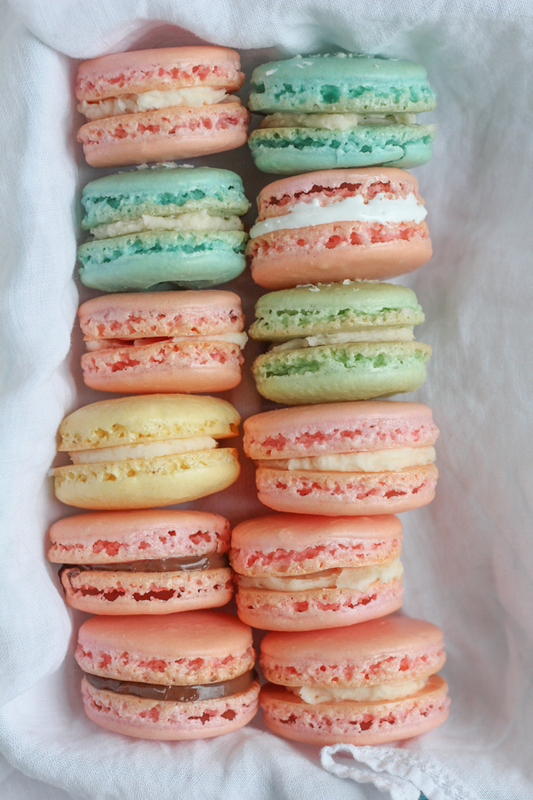 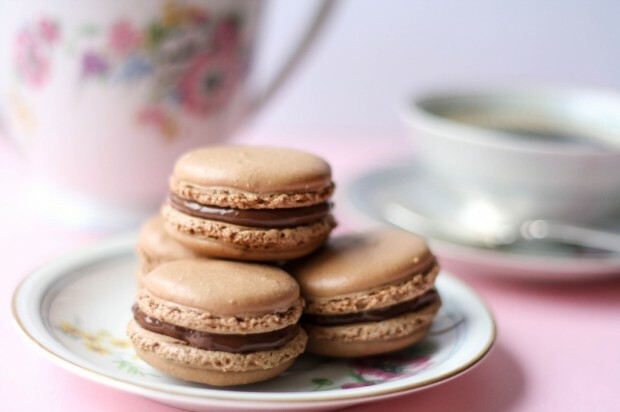 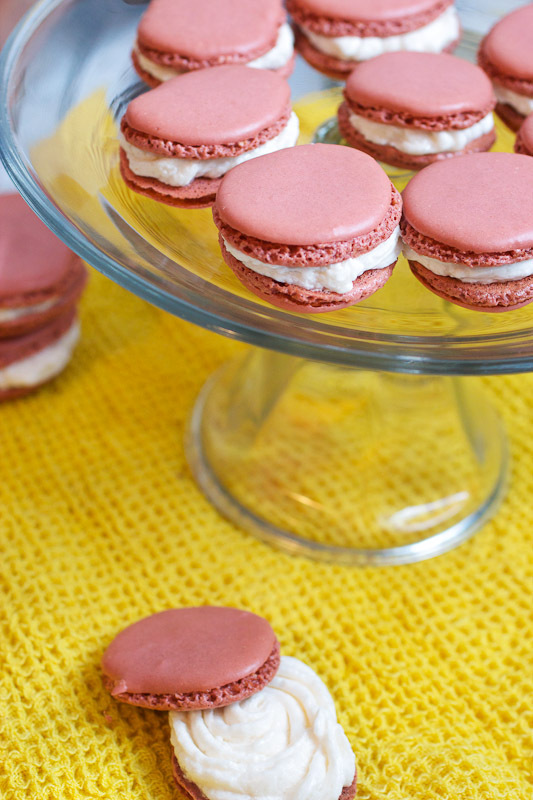 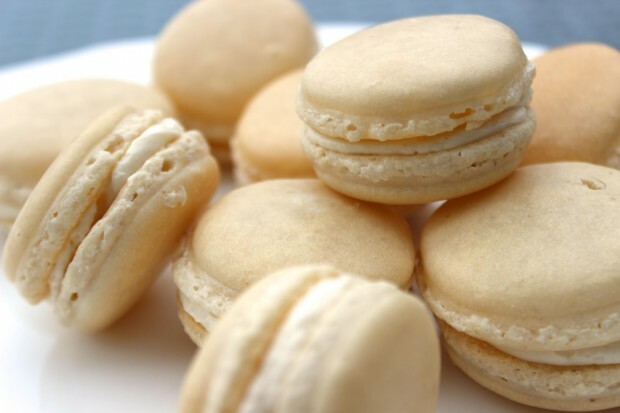 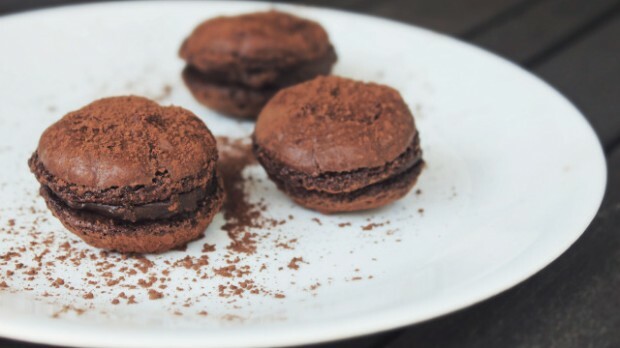 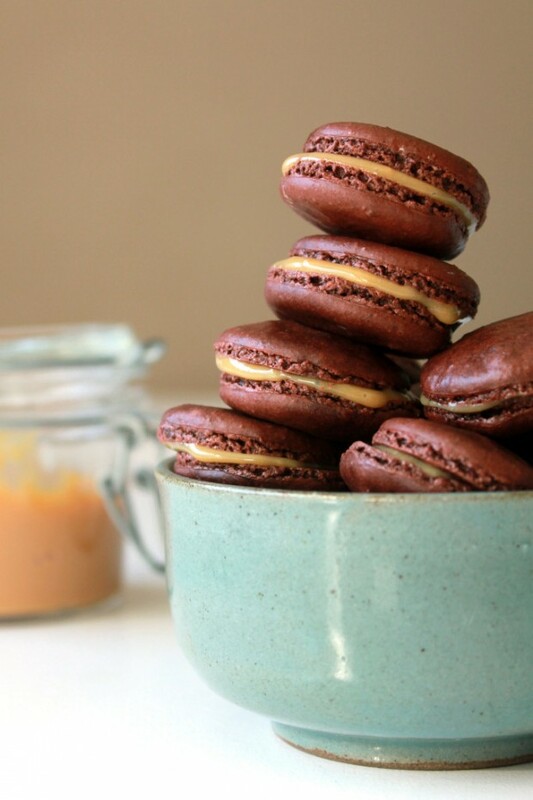 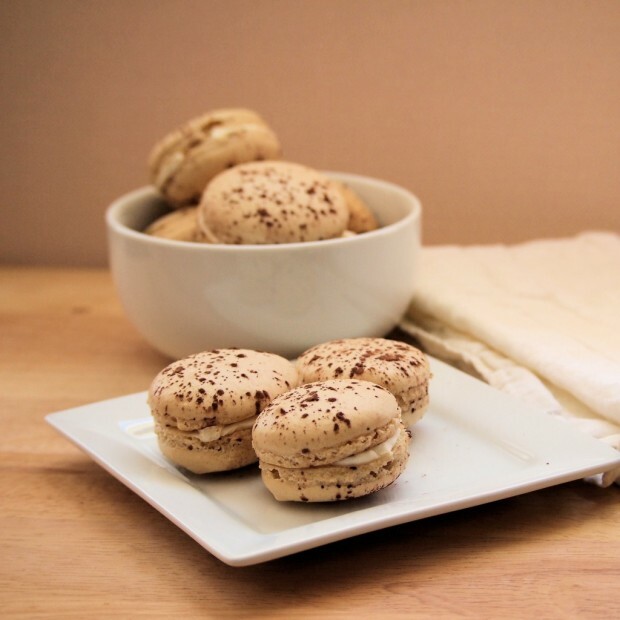 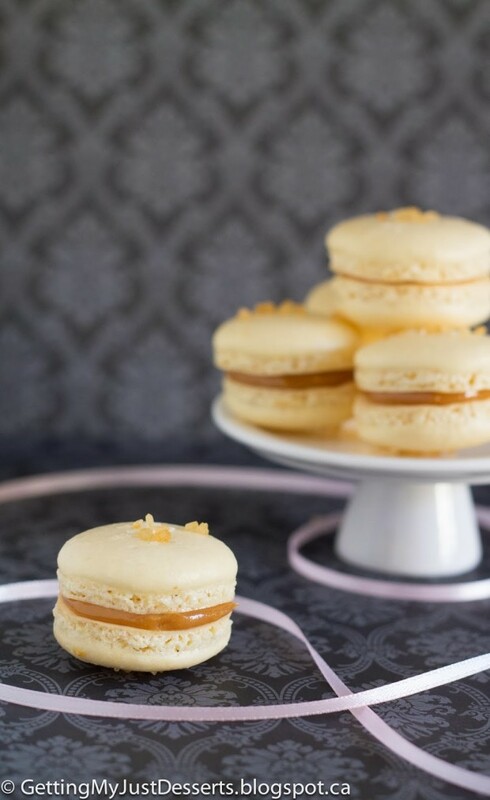 Macarons are perfect desert that is easy to make and that look so sweet and so cute. 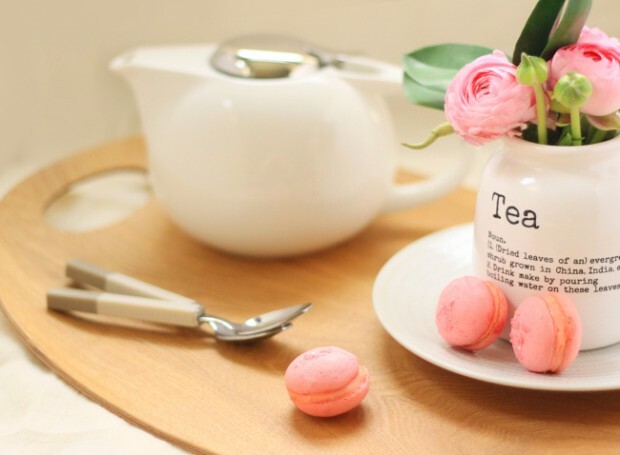 They are nice decoration for every table because they look adorable. 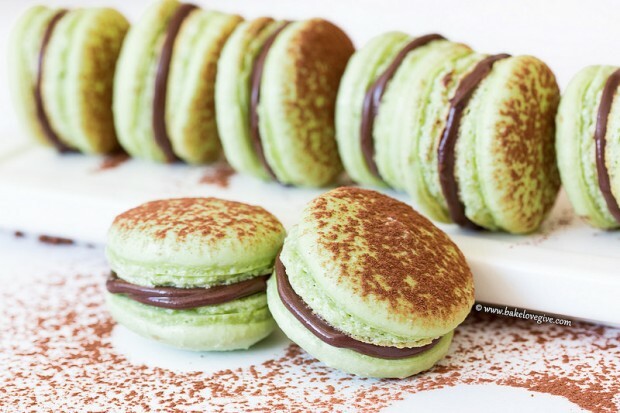 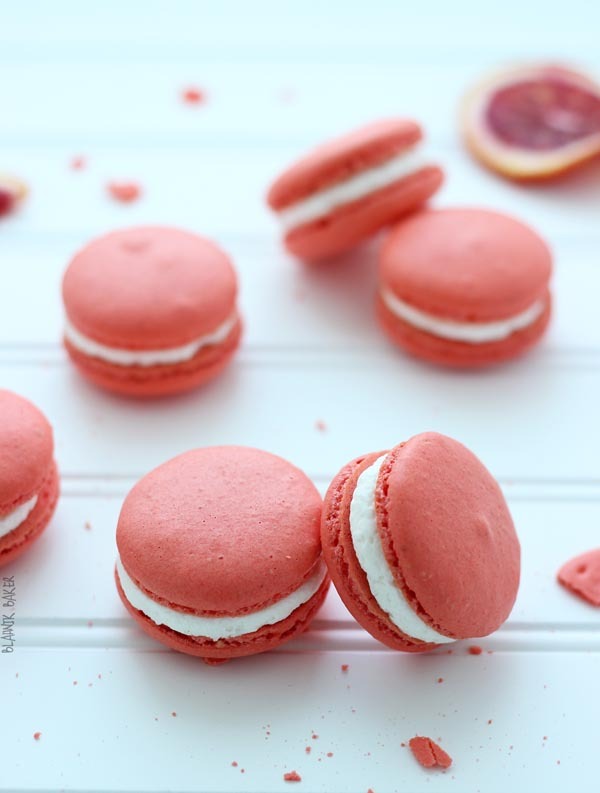 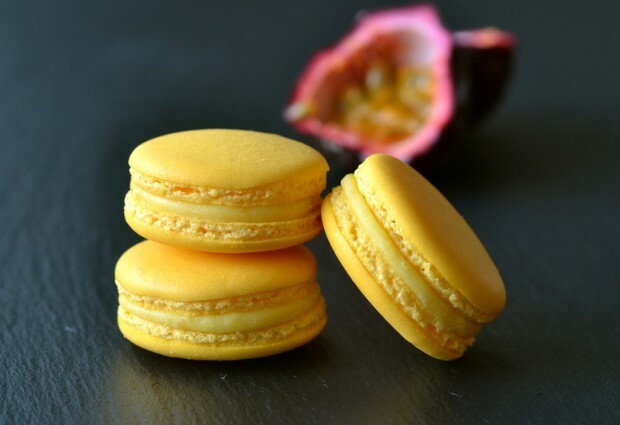 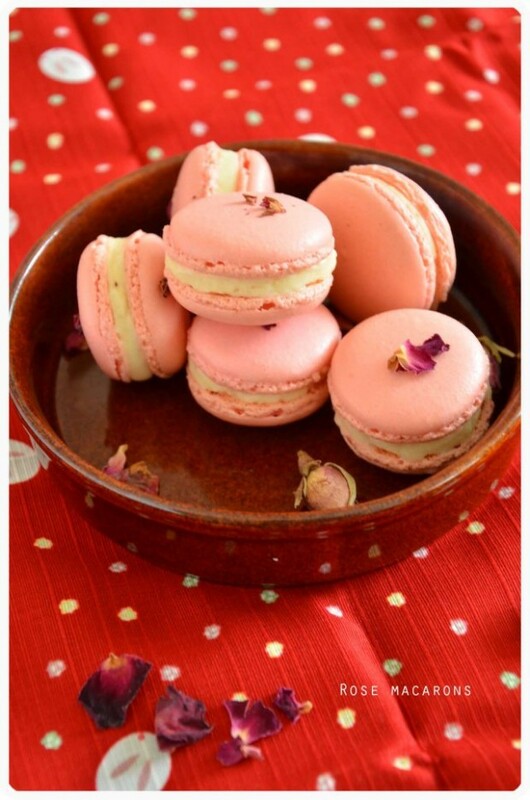 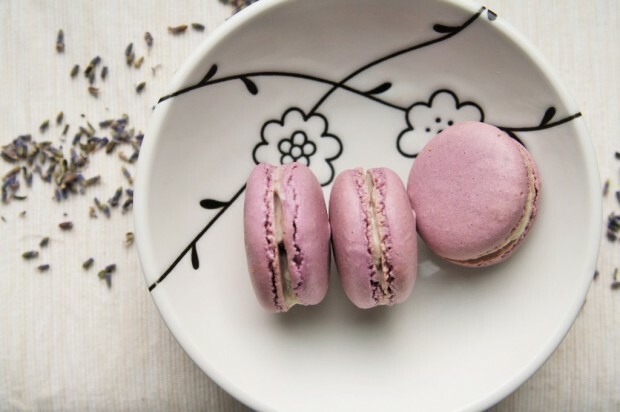 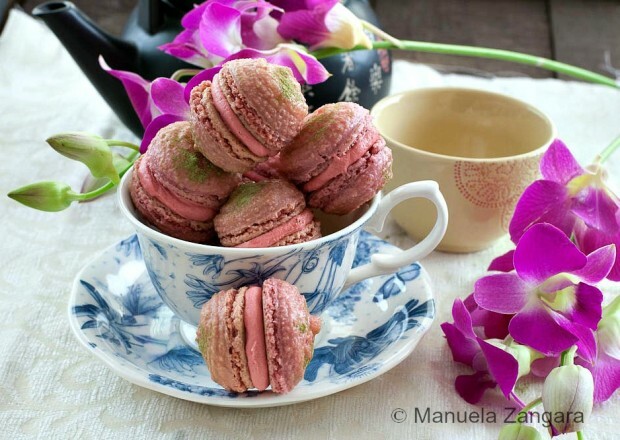 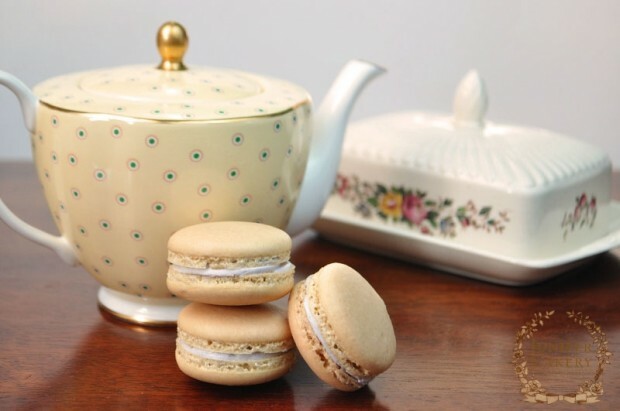 Here you can find recipes for macarons with different taste, they all look sweet. 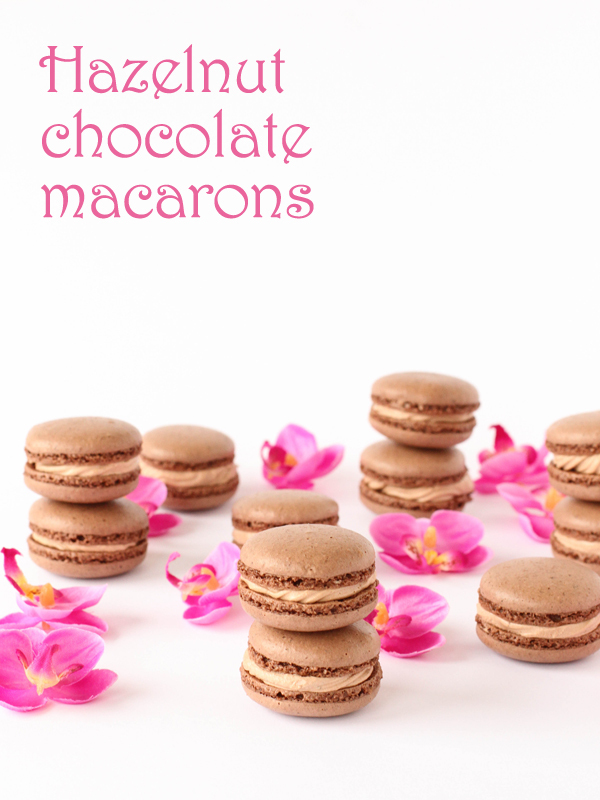 Check them out and find your favorite.